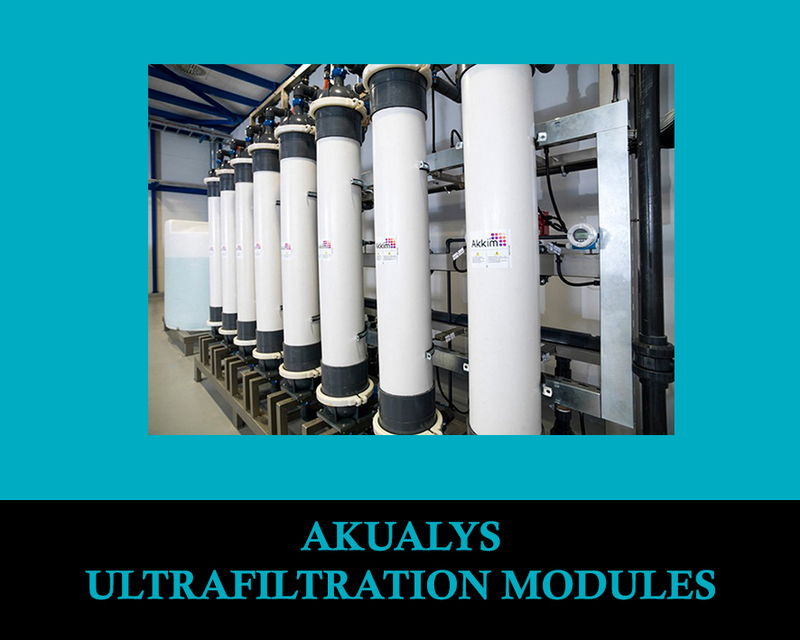 Ultrafiltration (UF) is a type of membrane filtration in which hydro static pressure forces a liquid against a semipermeable membrane. 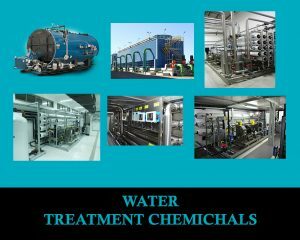 Suspended solids and solutes of high molecular weight are retained, while water and low molecular weight solutes pass through the membrane. AqSep A/S is a Danish company owned by a few investors. AqSep is located within the premisis of Danfoss in Nordborg, Denmark. As such, there are strong links and continuous cooperation between AqSep and Danfoss. For more information on Danfoss, please refer to www.danfoss.com The RO systems produced by AqSep comprise components manufactured by Danfoss and other industrial leaders. AqSep works together with Danfoss on development of new, energy optimised and environmentally friendly hydraulic concepts and pumping solutions. 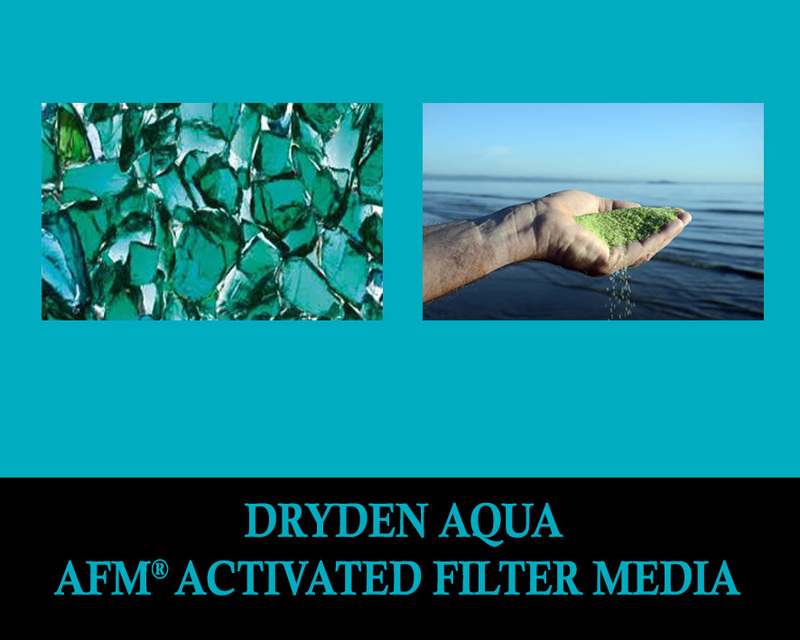 AFM® Activated Filter Media is a direct replacement for sand, doubling the performance of sand filters. AFM® is self-sterilizing and bio-resistant and does not need to be recharged or replaced. Improves the water quality by removing minerals such as sodium, sulfate, chlorine…sediment and bacteria. 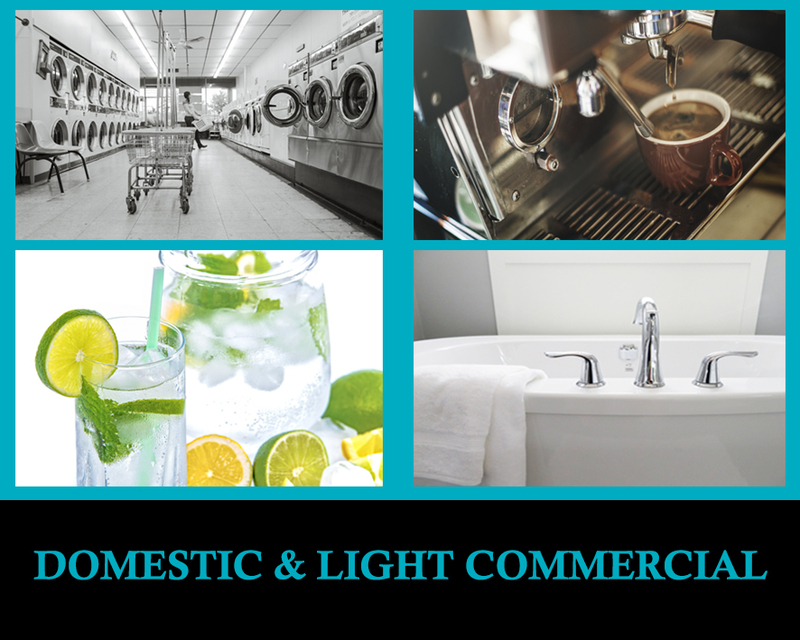 We supply two ranges of domestic RO, traditional under sink RO’s and the more compact versions. They come non pumped, and permeate pumped (both non electric) and pumped (requires electricity). 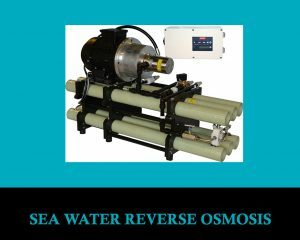 These RO systems produce pure water which is stored in small reservoirs for immediate supply. These systems all come with fittings and chrome effect tap. 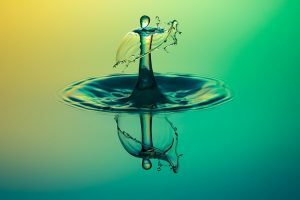 BWA Flocon technologies help protect and optimize your membrane processes to enhance the availability of clean water even in the most challenged of global environments.